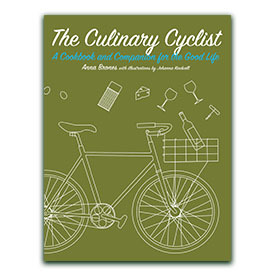 As some of you may know, Johanna Kindvall and I have had a book in the works for quite some time now. 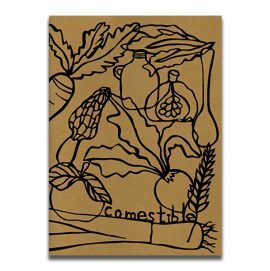 It has taken a lot of recipe developing, taste testing, writing, drawing and editing. But now we’re finally at the point where we can see the light at the end of the tunnel: the on sale date! 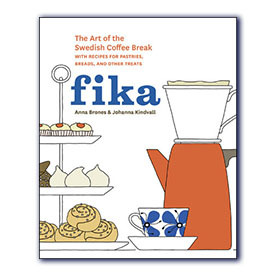 Fika: The Art of the Swedish Coffee Break hits bookstores in April 2015. But while that’s a few months away, the good news is that you can preorder it now from Powell’s, Amazon, B&N, IndieBound, Google Books, and iBooks. 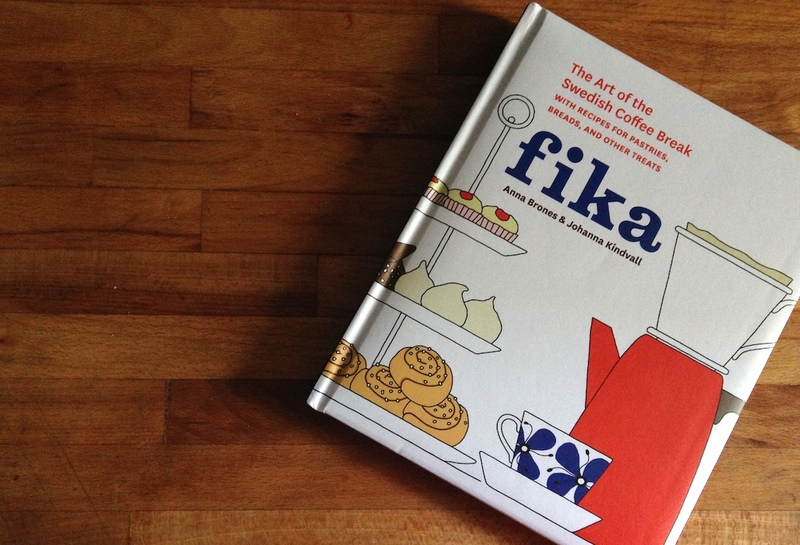 What exactly is in Fika? 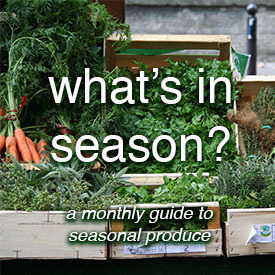 Well, it’s stuffed with traditional Swedish recipes like kanelbullar (that’s “cinnamon buns” to you non- Swedish speakers) and pepparkakor (those tasty gingersnaps that we make for Christmas) as well as new renditions on classics, and even a few savory treats. 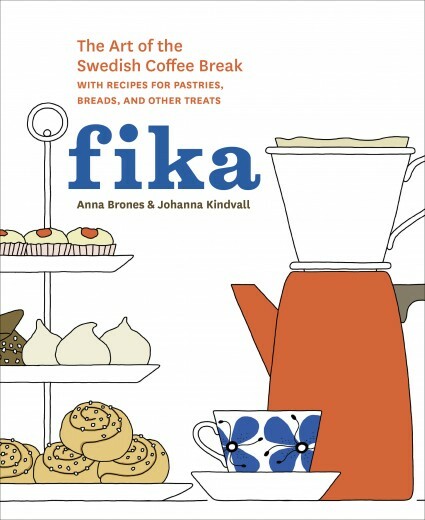 Go preorder a copy now and ensure that Fika gets sent straight to your mailbox come April. When it Comes to Food, Why Do Looks Trump Quality?